Pan-fried Maryland-style with remoulade and sweet pepper medley. Home-made with Monterey Jack, Brie, artichokes, fresh spinach and bacon. Topped with a light Parmesan crust and baked to golden perfection. Served with garlic toast points. 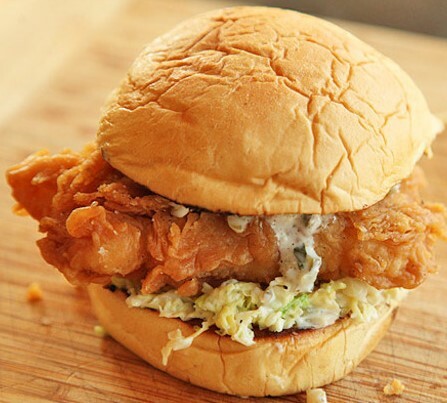 Battered and fried to perfection and served with house-made remoulade or ranch dressing. A dozen battered deep-fried shrimp. Tossed in slightly spicy mayo-sweet chile sauce and served on a bed of shredded lettuce. 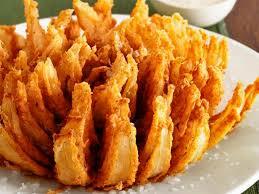 A jumbo onion hand carved and dipped with our home-made batter and deep-fried to a golden brown. 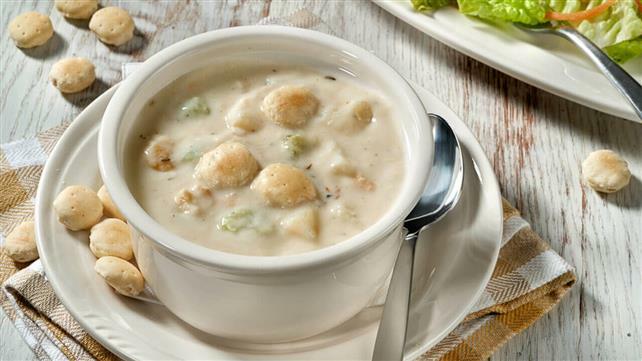 Served with remoulade sauce or ranch dressing. Hand dipped in our famous batter. Wings served plain or glazed with hot, mild, BBQ, sweet chili or garlic butter. Dry rubs available include Cajun, garlic pepper, jerk and chili lime. With choice or tarter, remoulade or cocktail sauce. Four breaded tenderloin strips with dipping sauce. Rich and creamy but not too heavy. In the Cajun tradition, rich and creamy. Served with dinner roll or home-made hush puppies. Bacon, egg, tomatoes, cheddar cheese and grilled chicken layered atop a bed of fresh mixed greens. Served with a choice of dressing. Mixed greens, tomatoes, scallions and Monterey Jack Cheese and topped with battered Firecracker Shrimp. Shrimp, crab, tomatoes, egg and shredded cheese with mixed greens. 10 pieces of breaded fan tail shrimp. Best in town with green peppers and onion and crisped to perfection. With brown sugar and butter. Wedge fries topped with cheese, bacon and remoulade or ranch dressing dip. Mixed greens, tomatoes, shredded cheese, egg and real bacon. 5 pieces of beer battered North Atlantic cod, 2 orders of fresh-cut French fries and a half pint of coleslaw. 8 pieces of beer battered North Atlantic cod, 3 orders of fresh-cut French fries and a pint of coleslaw. 12 pieces of beer-battered North Atlantic cod, 4 orders of fresh-cut French fries and a pint of coleslaw. 16 pieces of beer-battered North Atlantic cod, 6 orders of fresh-cut French fries and 2 pints of coleslaw. The best North Atlantic cod available. Cajun-style with kicked-up house remoulade, lettuce, tomato and pickle on a Tuscan baguette. Tossed in slightly spicy mayo-sweet chile sauce and garnished with shred lettuce and pepper medley. Topped with bacon, lettuce and tomato. Garnished with remoulade & served on a grilled Tuscan roll. All burgers are one-third pound Certified Angus Beef® served on a toasted bun. Create your own by adding toppings to your heart’s content for just $0.50 each. Steak burger stacked with American cheese, coleslaw and fried pickles. Steak burger stacked with cheddar cheese, bacon, BBQ sauce and an onion ring. Swiss cheese and grilled onions on toasted rye. Steak burger topped with shrimp and crab meat dip. Served with dinner roll or hush puppies. 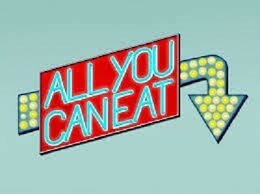 Fresh-cut fries, wedge fries, Tavern home fries, baked potato, rice pilaf, onion rings, coleslaw, applesauce or cottage cheese, side salad, sweet potato fries, cup of soup, grilled asparagus, mac and cheese. For the smaller appetite, one piece of North Atlantic cod prepared the way you like it. Served with one side. Beer-battered fish sandwich and cup of soup. Pick any wrap and add a cup of soup. North Atlantic cod served with two sides. Eight hand-breaded fan tail shrimp served with two sides. 4 oz salmon fillet grilled and served with choice of two sides. Three tenders with fresh-cut French fries and dipping sauce. One breast and two sides. Salads served with dinner roll or hush puppies. Bacon, egg, tomatoes, cheddar cheese and grilled chicken layered atop a bed of fresh mixed greens. Served with choice of dressing. Bowl of soup teamed up with Tim's deluxe side salad of mixed greens, tomatoes, shredded cheese, onion, egg and real bacon. All Dinners Include Two Sides. Served with rolls and butter or home-made hush puppies. North Atlantic cod with Triner family's original batter and deep-fried. North Atlantic cod prepared the way you like it. Served with fresh-cut fries and slaw. No substitutions. Just like the two piece, only better. Beer-battered North Atlantic cod, breaded fan-tail shrimp and clam strips. 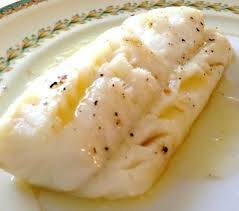 Tender and flaky North Atlantic cod butter basted to perfection. Blackened onions available. Broiled scrod, sea scallops and shrimp with bacon BBQ sauce garnish. 8 oz. Norwegian salmon filet grilled to your specifications and glazed with honey butter. 8 oz. Certified Angus Beef™ sirloin grilled to perfection. Golden fried and served with tarter, remoulade or cocktail sauce. Two boneless, skinless breasts seasoned and finished to perfection. Triner family’s original North Atlantic cod served on a toasted Brioche bun. Topped with bacon, lettuce and tomato. Garnished with Southwest remoulade & served on a grilled Tuscan roll. Served on a grilled Tuscan roll. Charbroiled chicken breast stacked with American cheese, coleslaw, and fried pickles. Served on a toasted Kaiser bun. 4 oz. Certified Angus Beef™ sirloin grilled to order sliced and prepared Philly-steak style on a toasted Tuscan roll with sautéed onions, mushrooms and choice of cheese. Served plain or with BBQ sauce on a toasted Kaiser bun. All burgers are one-third pound Certified Angus Beef™ served on a toasted Kaiser bun. Create your own by adding toppings to your heart’s content for just 50¢ each. 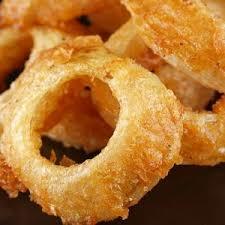 Sautéed Onions, Mushrooms, or Hot Peppers Pepper Jack Cheese, American, Cheddar, Swiss or Monterey Jack, Bacon or Onion Ring. Steak burger, Swiss cheese and grilled onions on toasted rye. 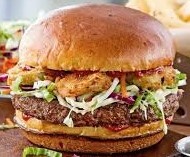 Steak burger topped with shrimp and crab meat dip and served on a toasted Kaiser bun. We know, sounds odd, but this is double Maury endorsed. 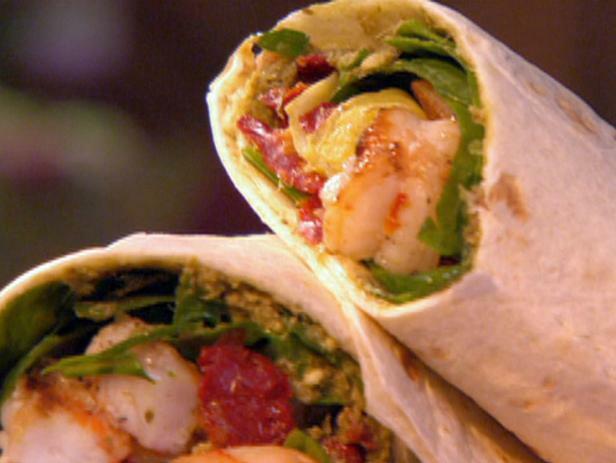 All wraps are rolled in a tomato basil tortilla with pepper medley, lettuce, tomato and cheese. Two tacos with our beer-battered fried cod and Southwestern dressing. 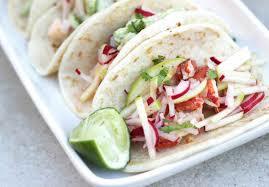 Two tacos tossed in slightly spicy mayo-sweet chile sauce garnished with shred lettuce and pepper medley. North Atlantic cod garnished with remoulade. 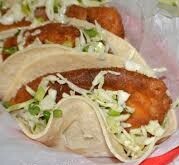 Two tacos with our beer-battered fried fish and Southwestern dressing. Choose from dinner salad, coleslaw, applesauce or cottage cheese, fresh-cut French fries, wedge fries, Jo-Jo's, Tavern home fries, baked potato, rice pilaf, mac-n-cheese or chef's vegetable. Served with rolls and butter or home-made hush puppies. Available for Buckets to Go only. No Jell-O filling here; this is the real thing complete with graham cracker crust. Smooth, creamy and sinful, complete with Oreo crust. Specialty burgers and cheese not included. 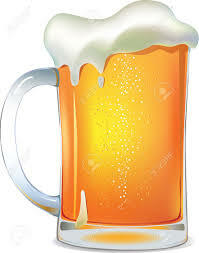 Mug of draft beer (Miller Lite, Yuengling, Bud, Bud Light, Coors Light, Pabst Blue Ribbon) just a buck $1 until 9:00 PM. 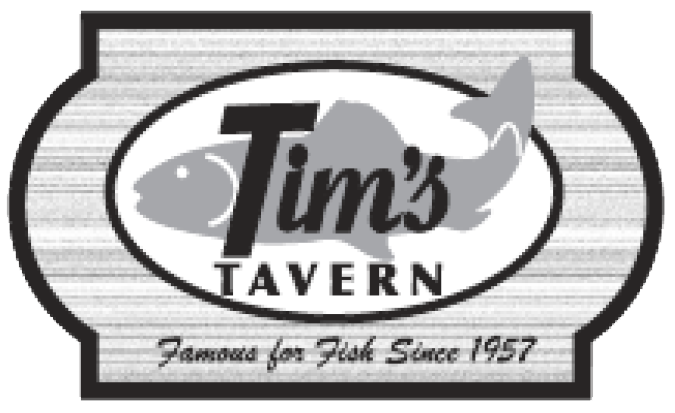 Triner's original fish sandwich $3.49 all day. Now served on a Brioche bun. Seniors 65 and older 25% off all day! All food is 25% off all day. Not available with other discounts, promotions, coupons or Happy Hour. Enjoy! Check our chalk board specials or ask your server for details and pricing of tonight’s fresh fish. Limited quantities available. 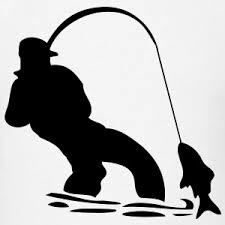 Choices often include perch, Walleye, Mahi-Mahi, Swordfish, Catfish and others. Served with choice of two sides. For a limited time only, we’re going to give this a try. Here’s the deal. We’ll start you out with our 3-piece dinner served with fresh cut-French fries, coleslaw and hush puppies. When you finish that we’ll be happy to bring you more until you float away. Half off bottles of wine 10:00am-9:00pm. Remember, what you don’t drink you can take home. No discounts available on Happy Hour Specials. We have five taps dedicated to rotating specialty craft beers. Ask your server what’s currently available or checkout our chalkboard. Seasonal’s will include selections from Great Lakes, Sam Adams, Guinness and others. For the discriminating taste of days gone by. Enjoy a bottle for half price every Saturday until 9:00PM. increase your risk of foodbourne illness, especially if you have certain medical conditions.